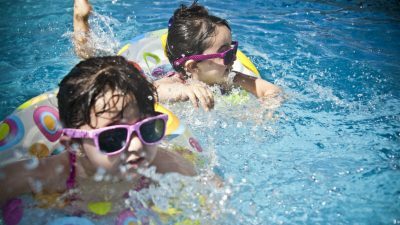 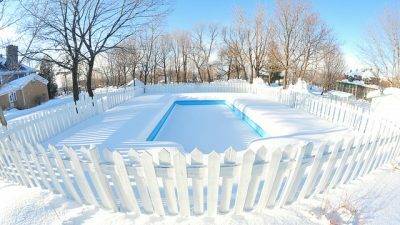 What Are the Benefits of Pool Remodeling? 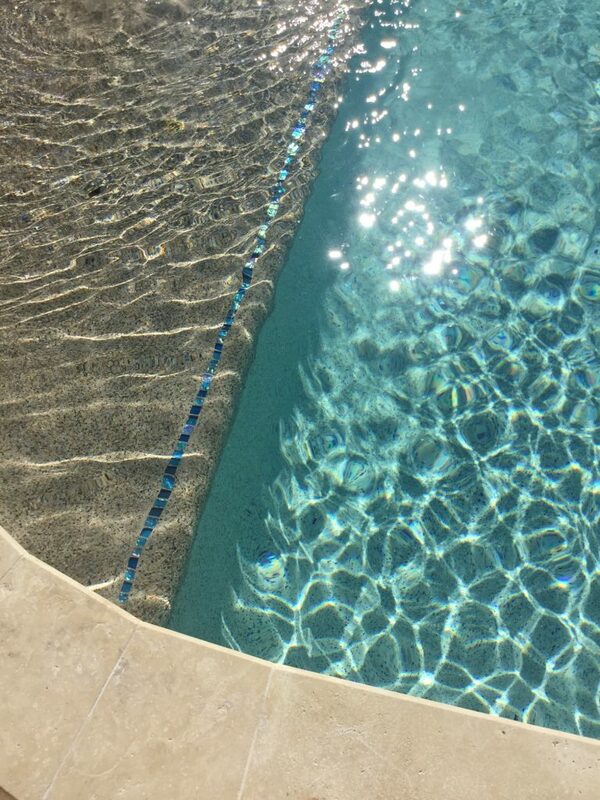 Functional pool remodeling is when it’s time to change something because it’s reached the end of its useful life. For instance, pool plaster generally has a 3-5 (in rare cases longer) year life span. 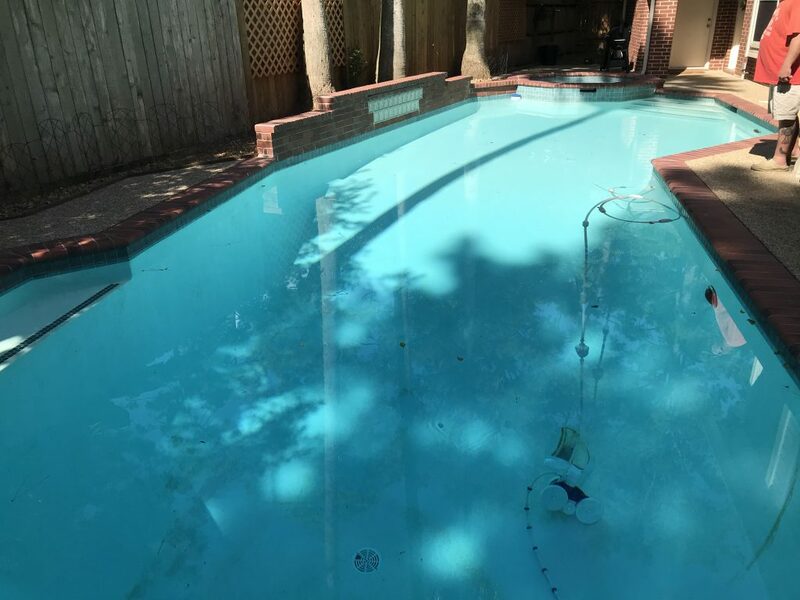 After this time, it grows more and more rough, sloughing off into the water and making the pool more dangerous and less safe and enjoyable. Fun pool remodeling is when you want to upgrade or change something in your pool. 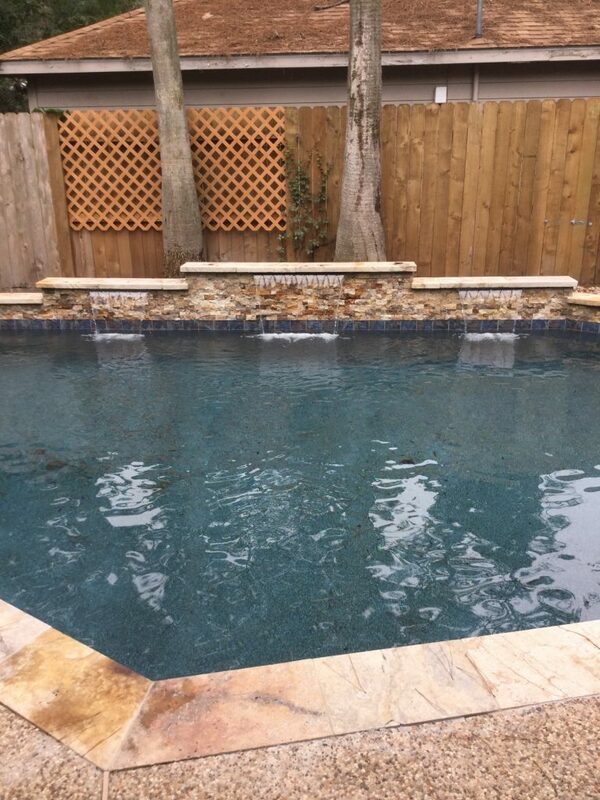 For instance, adding decking, or overlaying your pea gravel decking with stamped concrete. 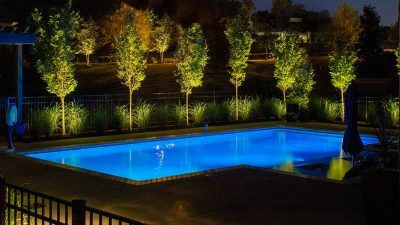 This can even go as far as adding an outdoor kitchen or fire pit, raising or adding your spa or reshaping your entire pool! Most pool remodeling projects are really a blend of both functional and fun. 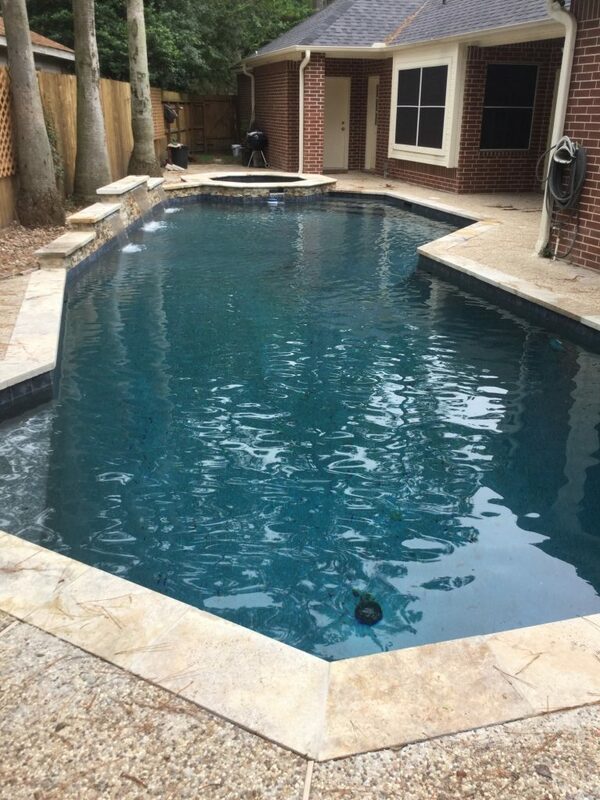 Often, we have clients whose pool plaster is old, discolored and rough who want to upgrade to a new pebble finish with a 10-year warranty. 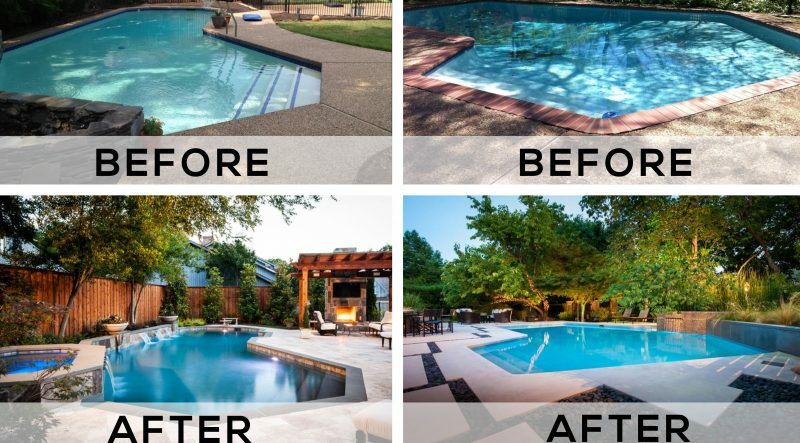 This alone can dramatically change the look of the backyard, but it’s also the perfect time to change tile, coping, decking or even equipment. 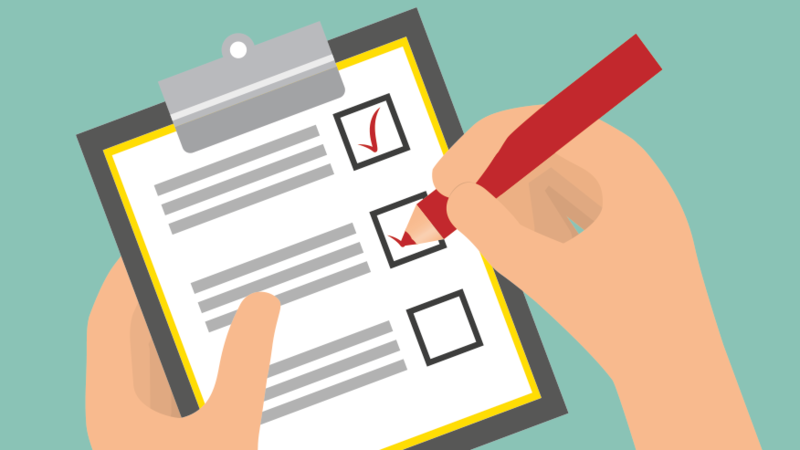 Just like in a home remodel, it’s more cost effective and less expensive to do some or all of these things together at the same time than it is to do them one-by-one over time. 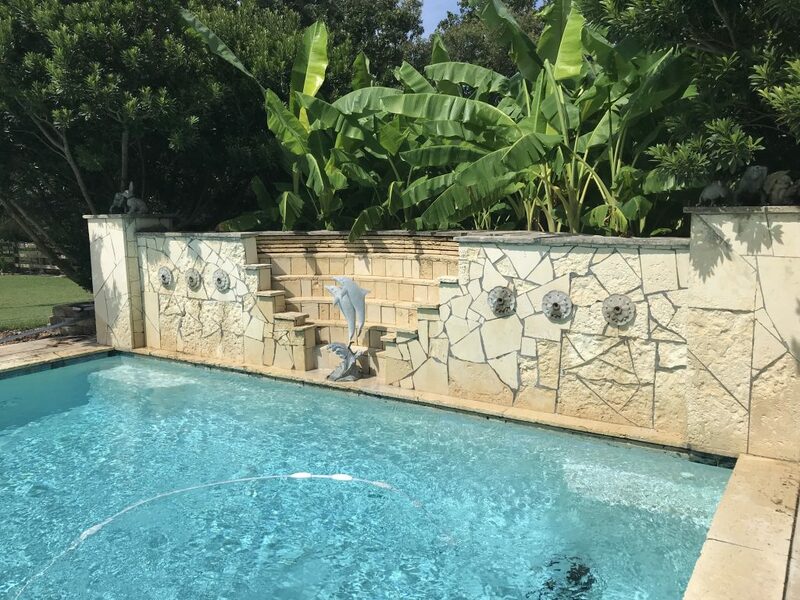 For example, each element involves some demolition; having the demolition crew on site once instead of 4 separate times lets you accomplish more for less money. 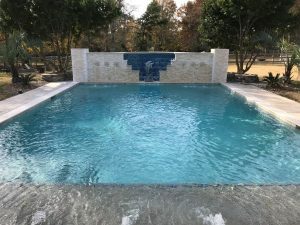 It’s not uncommon for us to hear things like “I love our pool, but I’ve always hated the tile”, or “I knew as soon as we built the pool that we should have used different stone”. 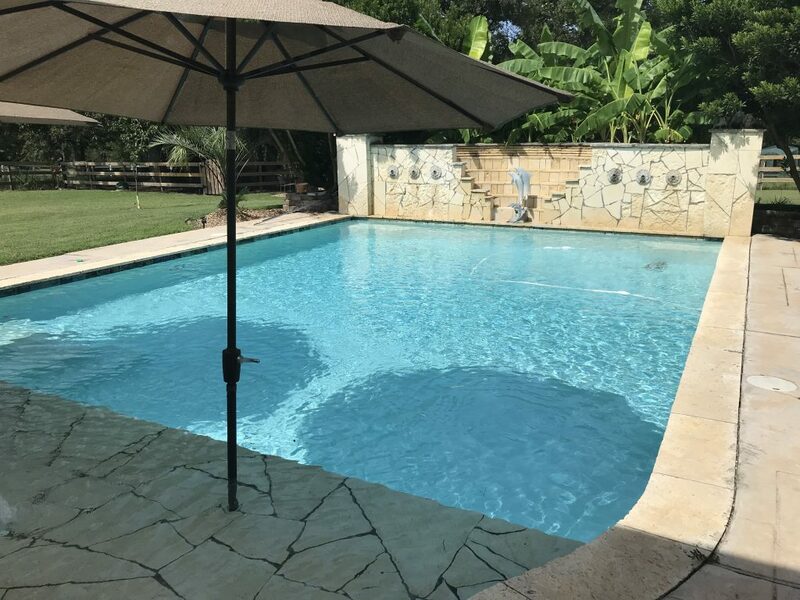 When your pool needs replastering anyway for functional reasons is the perfect time to take care of these items that are more fun as well. 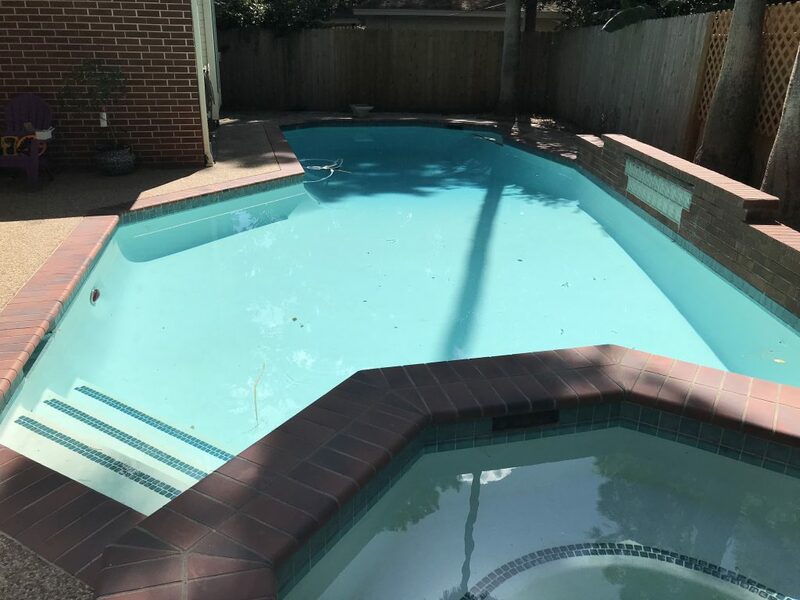 Remodel clients tell us they end up using their pool and their backyard more after the pool remodeling project is complete because they enjoy it more with the new look and feel.